We talked about scope in a previous posting in this series. Scope is when a variable name or other identifier is valid and can be used. Outside the scope of a variable name, the variable’s value may still be stored, and is not accessible in some way. So what does that mean to the this keyword? ThisBinding is left unchanged; it is the same value as the ThisBinding of the calling execution context. ThisBinding is set to the global object as if executing in the initial global execution context. In the function makeMeRed(), the owner is the page so this returns the window object. The reason for writing “in most other cases” is because there are eight ECMAScript 5 built-in functions that allow ThisBinding to be specified in the arguments list. These special functions take a so-called thisArg which becomes the ThisBinding when calling the function. To summarize, every function object has a method named call, which calls the function as a method of the first argument. That is, whichever object we pass into call as its first argument will become the value of “this” in the function invocation. Here’s an example of using this and showing how it changes as the object changes. Inside an event, the owner is the HTML element the event belongs to. For example, in an onclick event, the owner is the element that fired the event. In an event handler for an element, with default capturing (false), this will refer to the element which detected the event. You can use call(), apply() and bind()when you want that function to later be called with a certain context. Use call(), apply() to call the function immediately, or use bind()to return a function that when later executed will have the correct context set for calling the original function. This way you can maintain context in async callbacks, and events. Where a function uses the this keyword in its body, its value can be bound to a particular object during execution using the call() or apply() methods that all functions inherit from Function.prototype. 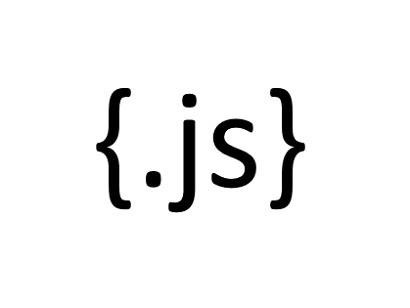 js call() & apply() vs bind()?